Fourth of July Mallet with a Bang! 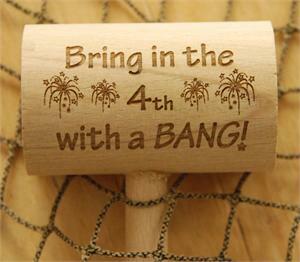 Home > Crab Mallets > Pre-printed Mallets > Holiday Mallets > Fourth of July Mallet with a Bang! 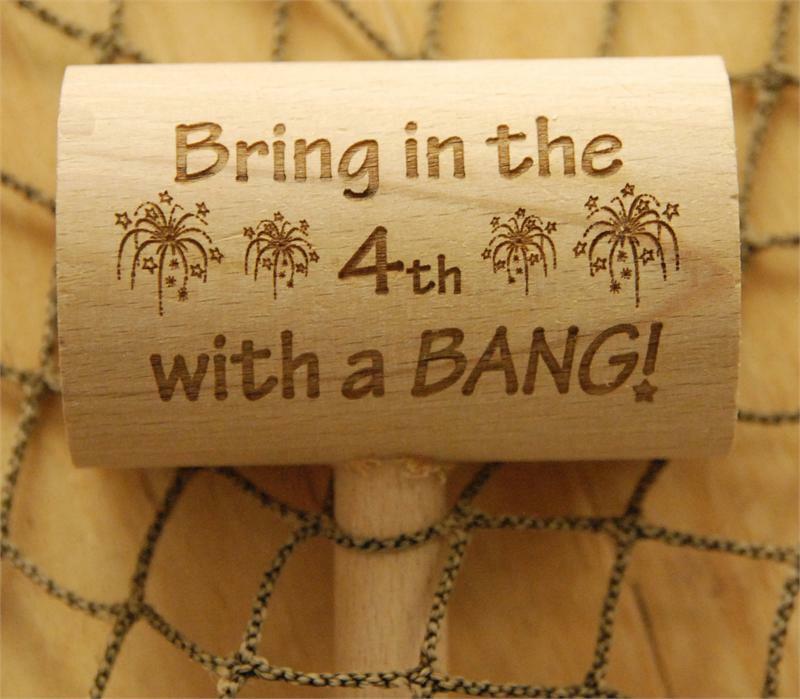 Fourth of July Mallet with a Bang!- Heavy duty wooden mallet's perfect for crackin crabs and any other shell fish that may need crackin!